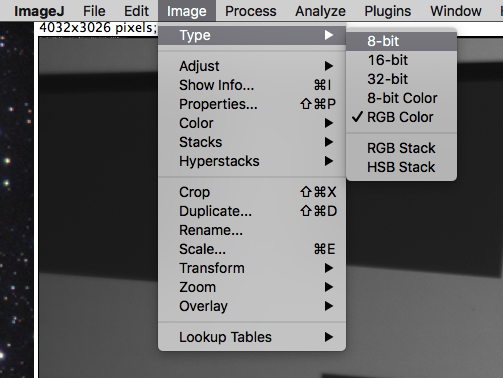 Sometimes an undemosaiced Bayer raw image gets improperly saved into a BMP or TIFF format that includes color channels that are all equal. 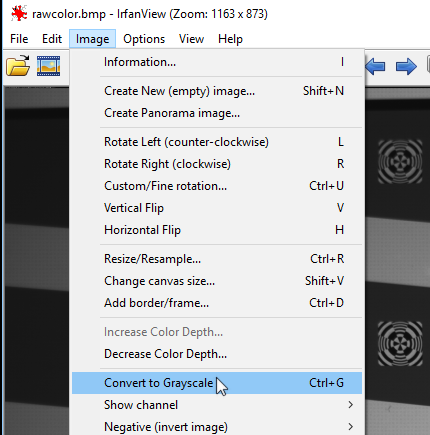 In this case, Imatest will recognize the image as color, and not give you the monochrome read options that allow you to perform demosaicing or analyze the image as a Bayer raw. 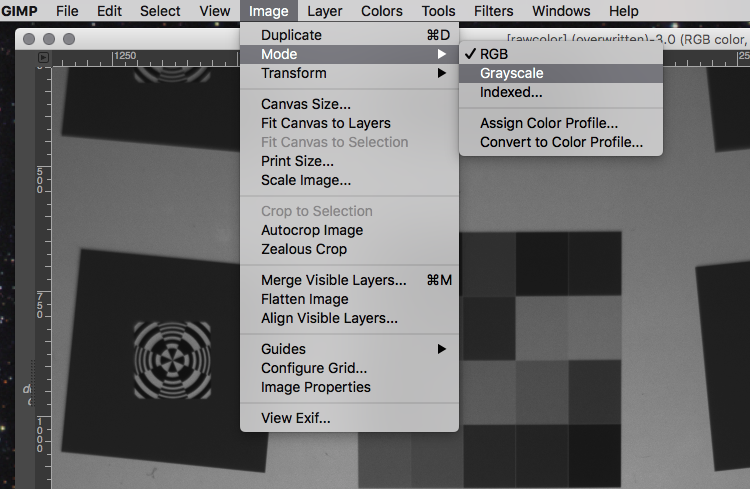 This entry was posted in Troubleshooting and tagged conversion, demosaicing, Grayscale, RAW.